These programs are specifically and exclusively for local young adults (18-30 years old). You must be living in Banff National Park to participate in any of these programs. Special equipment is typically provided, most trips are introductory and no prior experience is necessary. 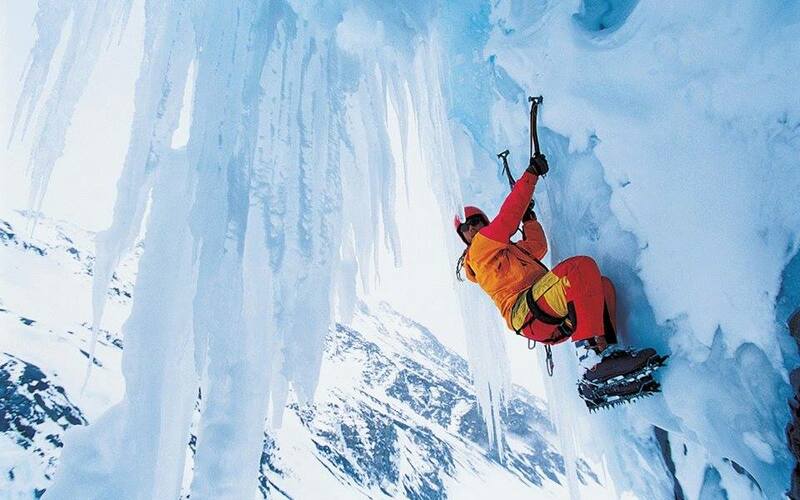 Mountain Adventure Programs are supported by Mountain Research. Volunteering with BanffLIFE is an awesome way to connect with the community and meet new friends. We're always looking for volunteers!